We travel as much as we can, as far as we can and for as long as we can. The wanderlust in us often makes us go away to far off lands and explore new places. When it comes to travelling, we book tickets, packs our bags and head off to have the time of our life. However, most of us overlook the fact that we need to carry certain travel accessories in order to make our journey comfortable and free of danger. We often forget to carry certain items and end up searching them all the way. Lifestraw is ideal for hiking, backpacking, camping, travel and emergency preparedness. 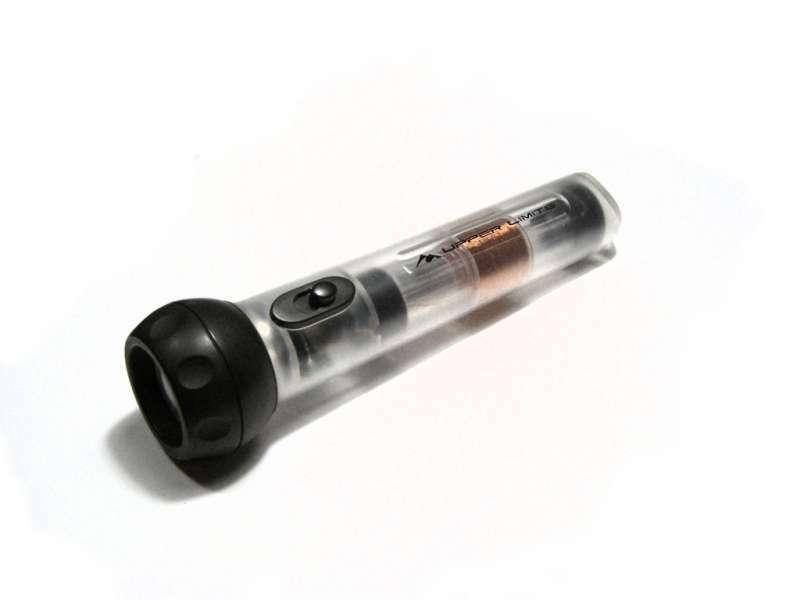 It helps you to turn up to 1,000 litres of contaminated water intro safe drinking water. 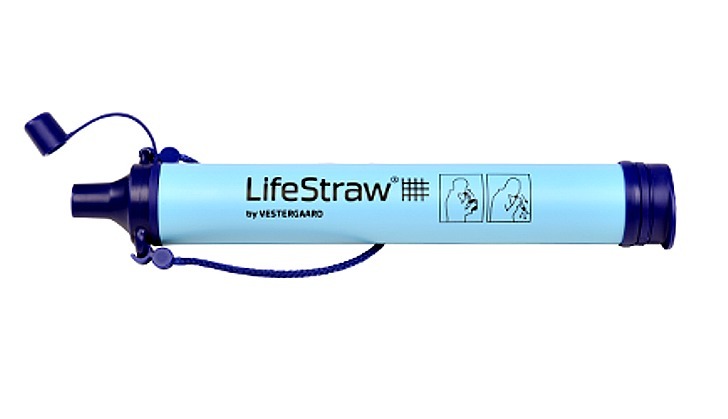 Do we even need to explain the utility of carrying a lifestraw now?! In this age of technology, it is a must to carry a travel adaptor. 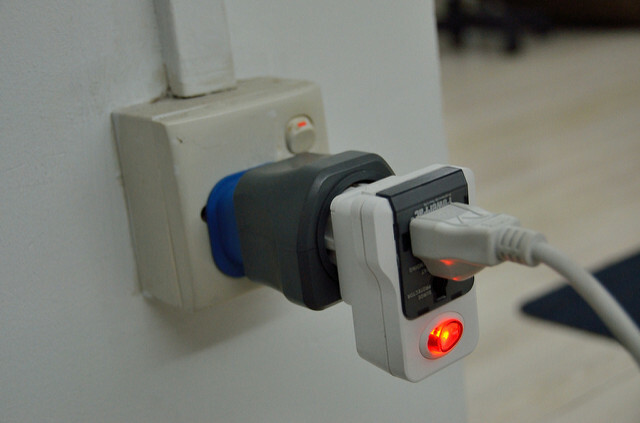 Since all the countries do not have the same outlet you need to carry a travel adapter in order to charge your electrical appliances ranging from camera, phones, laptop, and other essential gadgets. Who doesn’t own a power bank these days?! 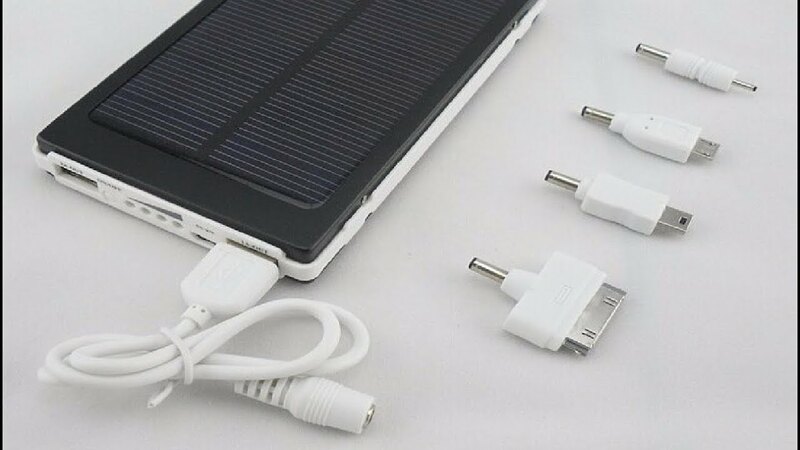 Well, a power bank is a must to carry along with you when you are travelling long distances. You can’t always find a plug point when you are out in the woods, or on a beach, or any open space whatsoever. If you have a power bank, you are good to go! The limited weight carrying capacity and high charges for those extra kilos charged by the airlines have made life difficult for people who love to shop while travelling. 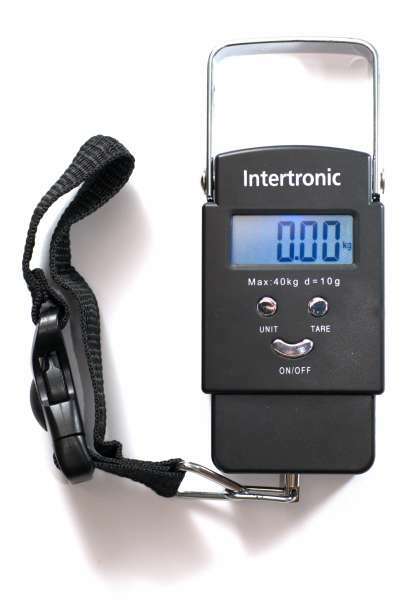 In order to save those extra charges always carry an E-luggage scale with you. After all, it’s better to keep your luggage in check rather than to pay extra to the airlines. A must-have travel accessory? Heck yeah! One of the essential items to be added in your carry-on is an eye mask. You don’t want to be stuck in a situation where you find it very difficult to sleep since it is essential to relax before heading off to explore your destination. 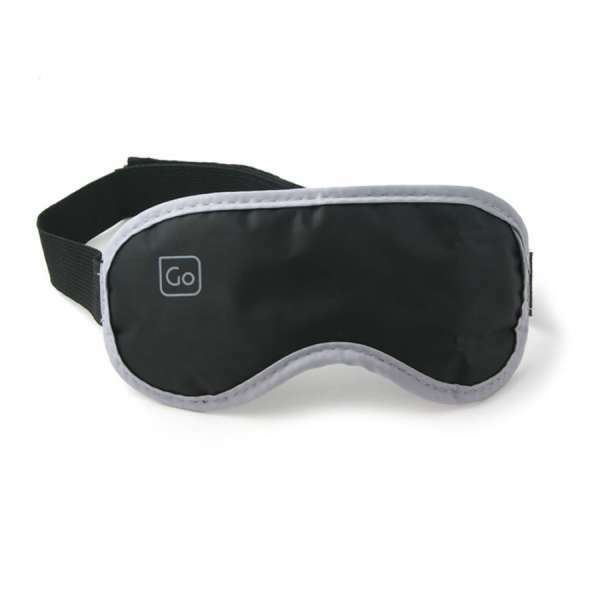 Whether you are travelling by flight, or by a train, it is always convenient to have an eye mask at your disposal. 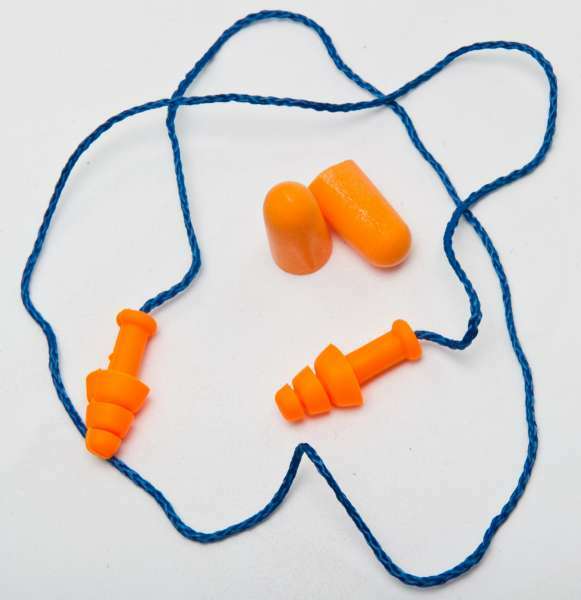 Do we even need to tell you the importance of carrying an ear plug along with you? Your companion when you are lonely, or when you are surrounded by too much noise, ear plug is there to make your journey better. Plus, it’s sometimes great to ponder over your own thoughts while taking a walk out in the open. Finding it difficult to sleep on the flight or in a car? Inflatable Neck Pillow is there to save the day! 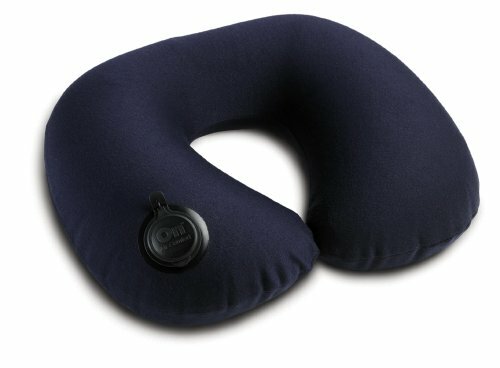 The best solution to your sleeping problem is to carry along an inflatable neck pillow which gives comfort up to a certain level. Also, if you don’t like the pillow provided by the hotel, you will at least have your own pillow. 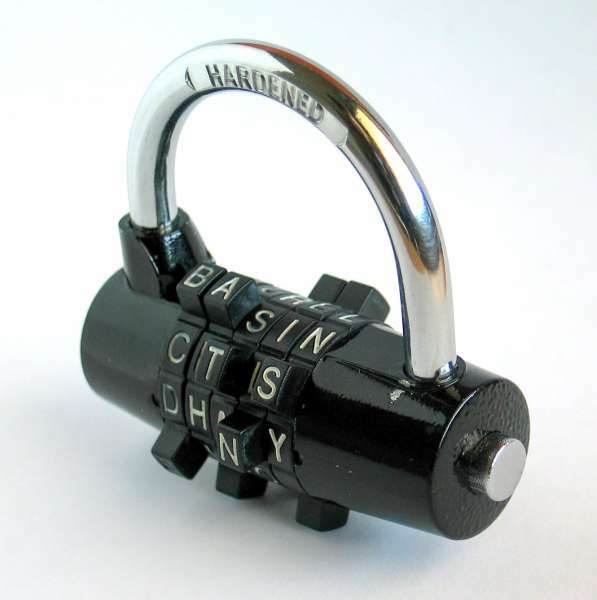 Most people carry safety locks with them while travelling, but many still don’t understand the utility of this travel accessory. It is actually one of those items which must be a top priority in your items-to-carry list since you always need to safeguard your luggage no matter where you are travelling to. No, we are not asking you to carry Swiss knife as weapons! It is simply to help you if you happen to find yourself in a situation where you need to cut a rope or any other item. 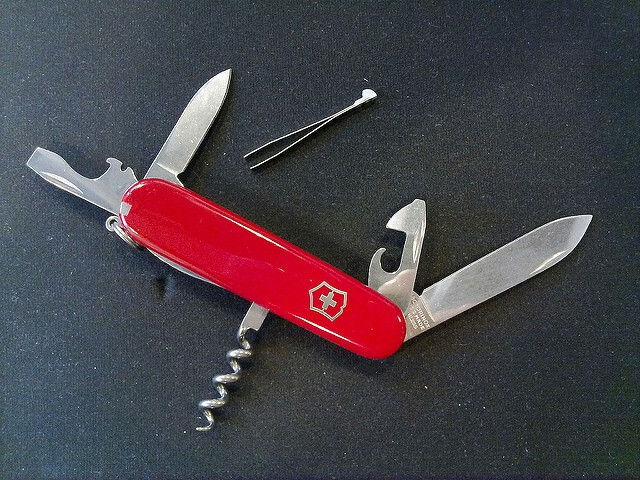 A Swiss knife is your multi-utility item that is sure to be useful on your journey. You never know when you can meet with an accident or fall sick when you are travelling to a place. It is always essential to carry a first aid kit and medicines along with you to help in times of dire need. (We do hope you never need them, though!) 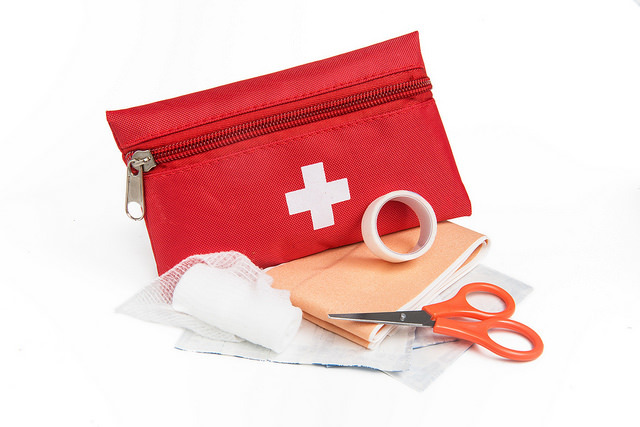 Add the following items to your first aid kit- bandages, ointment/antiseptic, cold compress, cotton balls, thermometer, tweezers, antacids, fever and pain reducers. You never want to lose your passport, do you? When you are out in a foreign land, you need to hold on to your passport more dearly than your life. 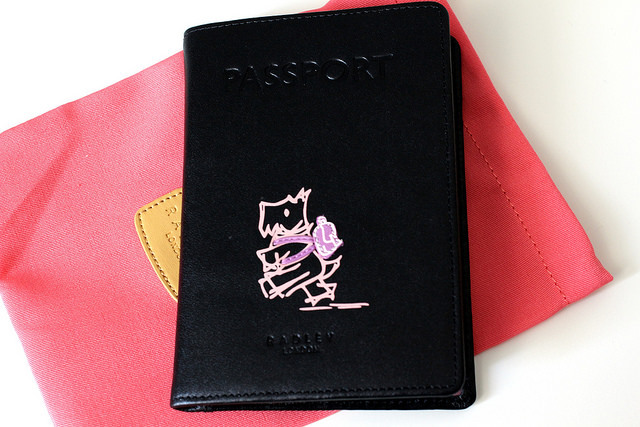 A passport cover helps you to keep your passport safe from damages and also as identification in case it gets mixed up. 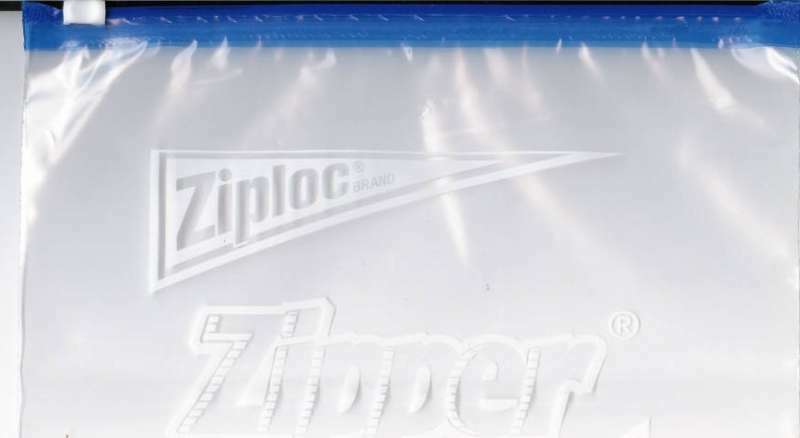 People generally fail to assess the importance of carrying a resealable plastic bag with them. It is a very useful item as they are good for organising, as well as when you have to pack something damp like a wet bathing suit or any item that might leak. 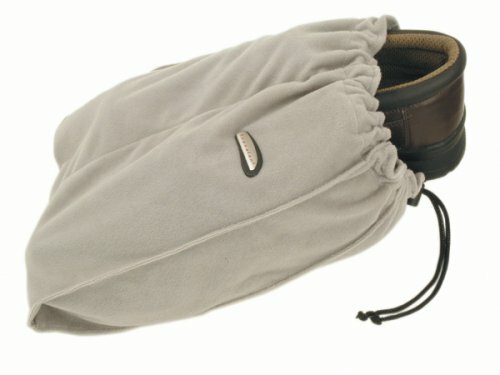 A shoe cover is an essential travel accessory that basically helps you in carrying your shoes safely in your suitcase and protects them from being spoiled. It also comes in useful when your shoes become dirty and you can’t find a proper way to carry it. So, carry a shoe cover with you and protect your shoes while separating them from other travel items. Whether you are going for hiking or trekking or simply for a normal walk, a backpack carries all your essential items right from your mobile phone, power bank, camera to every little thing you want along with you. 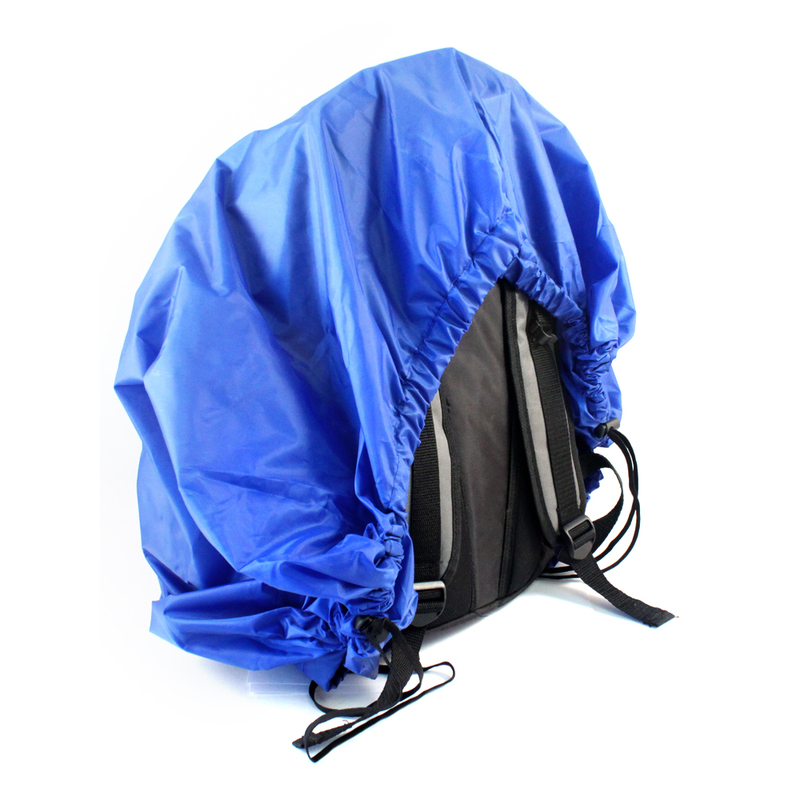 In order to protect your backpack from sudden rains, always carry a Backpack Cover with you. Even the waterproof bags turn useless when it starts raining heavily. Plus, there is no harm in being extra careful. When you go on a vacation you explore new places, and who wants to get lost in an unknown land, right? A navigator is your saviour in such situations. It can help you to locate your way in case you are lost, or when you are looking for direction to an unknown place. 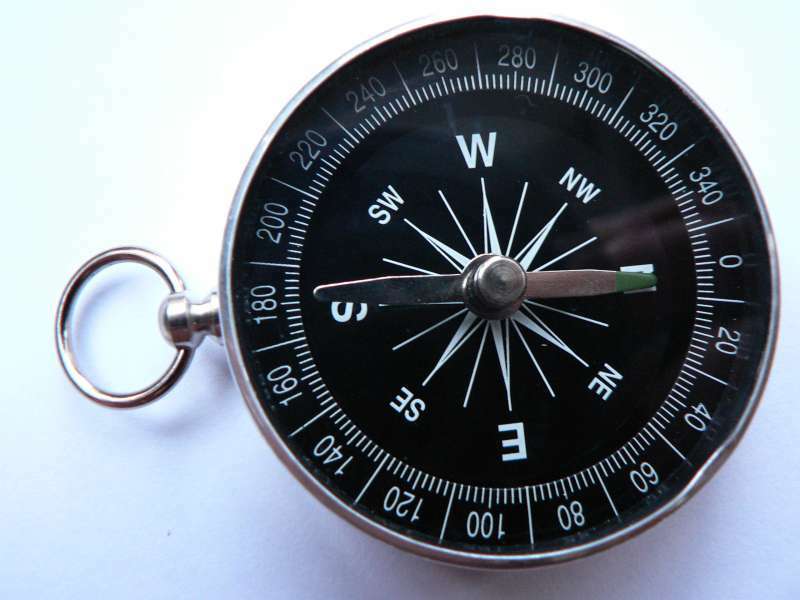 Also, don’t forget to carry a magnetic compass with you if you are going on a hiking trip, as it will help you in finding direction in zero connectivity area. When you are out there having a great time in the midst of nature, you don’t want to miss a single moment. 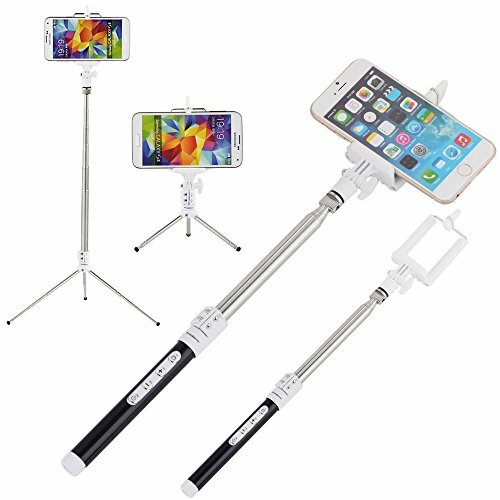 If you have a camera then having a tripod is very useful as you can capture that mesmerising scene with ease, and we don’t even need to list the benefits of having this super essential travel accessory. This is one of those items which are very useful if you are out trekking or camping. It will help you to find your path in case of a blackout, or when you are exploring places at night. 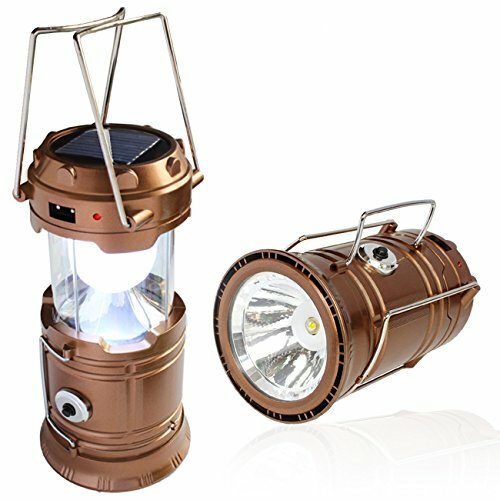 You can also carry a Hiking Lantern along which is also very easy and convenient to use. Plus, it’s always advisable to take precautions. 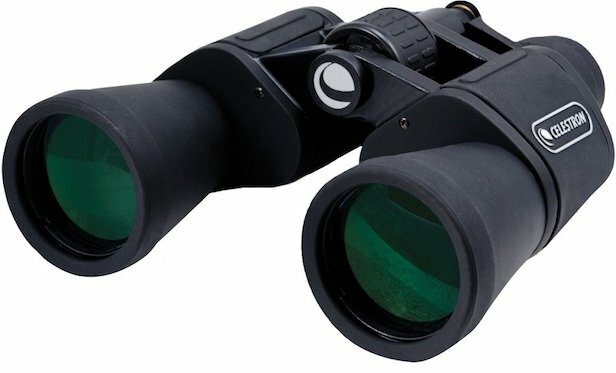 Binoculars are an essential travel accessory when you are going on a safari trip, as you don’t want to miss out on spotting a tiger or some rare animal. Also, when you are out on a trekking trip in the mountains you can soak in the beautiful scenery from up close if you have a pair of binoculars with you. 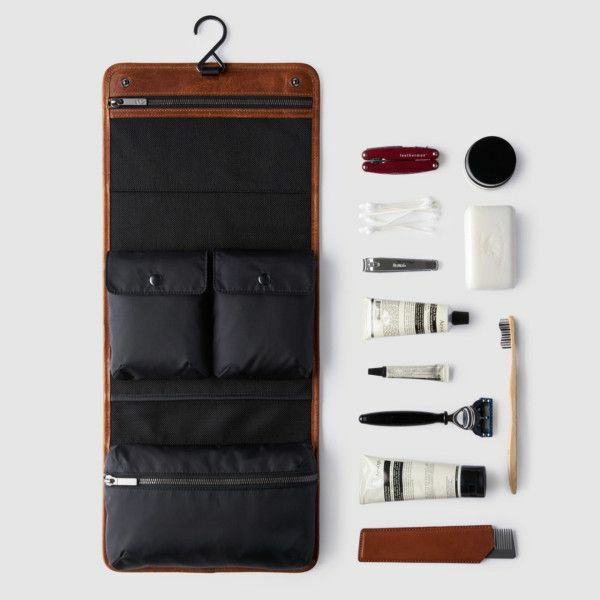 This will help in keeping all your toiletries in one place for a more organised travel backpack or suitcase. Carry these essential travel accessories the next time you go travelling and you’ll be ready for anything! Also Read Road Trip Essentials: Things To Pack For The Road! Singapore Weather in January - Decoding it for You!